Orthodontics for minor anterior crowding or relapsed treatments using Clear Aligners, tooth coloured fixed appliances and Inman Aligners can be catered for at Macduff Dental. Orthodontic care for under 18s can be provided on the NHS only if the need for treatment is great enough. Minor orthodontic problems are excluded however. 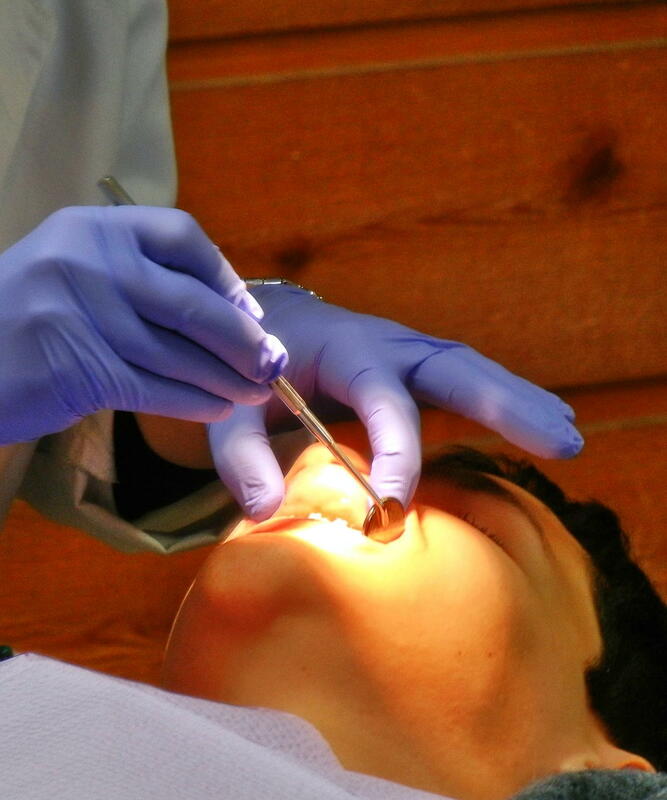 Your dentist can assess and refer for opinion/treatment if required. We can provide a limited range of NHS orthodontic treatments in house. 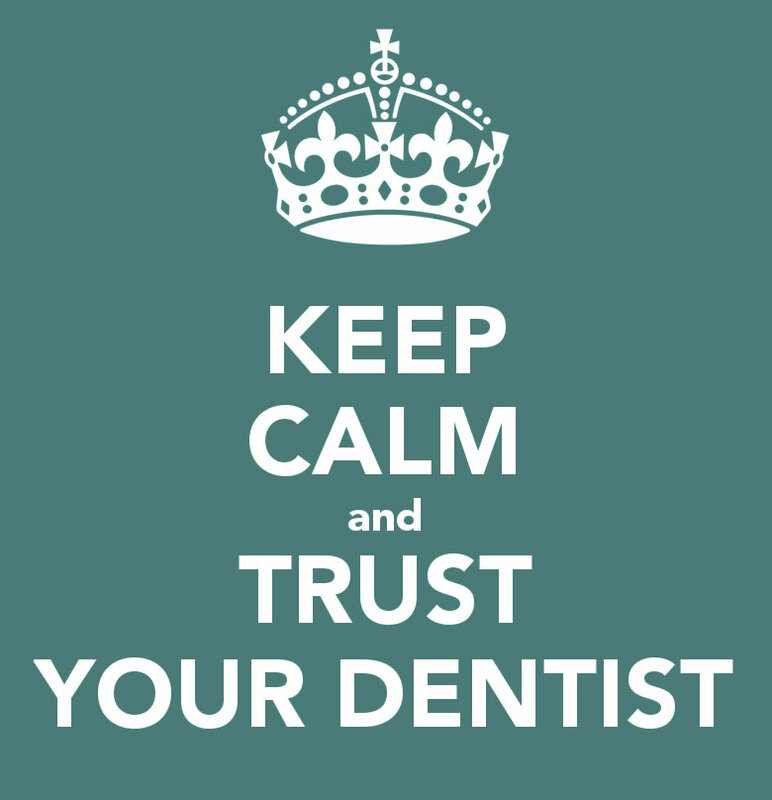 Does the thought of a visit to the dentist make your entire body tense with fear? Would you rather endure the agony of a toothache than make that dental appointment? You’re not alone. A lot of people are so phobic about going to the dentist that they prefer not to have any treatment. As a profession we are aware of these facts and our understanding dentists here at Macduff Dental can offer several techniques, including sedation*, to help you plan the way forward with your dental care.